Annick Provencher is an assistant professor in tax law at the Faculty of Law of University of Montreal. She holds a doctorate degree in Law from University of Ottawa. Her research interests concerns the construction of women’s role by the tax policy discourse and the potential friction between the requirements of neutrality of tax laws and the introduction of redistribution mechanisms of a social nature in these laws. Her work is located at the intersection of law, taxation and sociology and involves an important interdisciplinary dimension. For example, her research also examines the impact of social change on promotion mechanisms within professional services firms and their effects on women’s equality. Her various research activities have resulted, among other things, in presentations at academic conferences, contributions to collective works and articles. 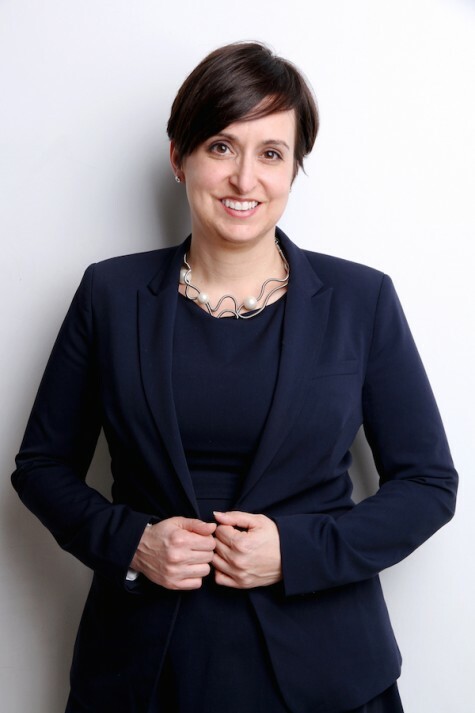 She acquired her expertise in tax law in practicing, for over a decade, as counsel for the Tax Litigation and Advisory Directorate of the Department of Justice Canada. This content has been updated on March 21, 2016 at 13:21.